Nothing ensures the success of a senior dining operation like a well-trained staff, and nothing ensures your success in this fast-growing industry like having the right skills. The SDA offers industry-leading training opportunities for old pros and beginners alike. Whether you want to learn a new job, polish up a few rusty techniques, or catch up on the latest in industry trends and best practices, our expert trainers will have you doing a great job. SDA 2019 Live Training Schedule Will Be Available Soon. Non-members, subscribe here to get notifications on all of our events. Amazing meeting, highly recommend for anyone that has any interactions in senior dining. As an Equipment and Supplies sales professional I am always eager to develop a deep understanding of what my customers face in all aspects of their roles in Food Service not just E&S. The SDA sales training captured everything and more, and far exceeded my expectations. I now feel like I have a better understanding of the challenges, tasks and vision that Food service professionals face while trying to escalate Senior Dining. I’m anxious to learn more and continue to grow with SDA! Senior Dining Association is an association opportunity to learn and develop in your profession. Harris Ader pulled together a very informative and collaborative meeting. You have the opportunity to ensure that an SDA training comes to your area in 2019. Minimum requirements of 25 participants needed for each training. Engaging training for administrators with all levels of experience in foodservice. 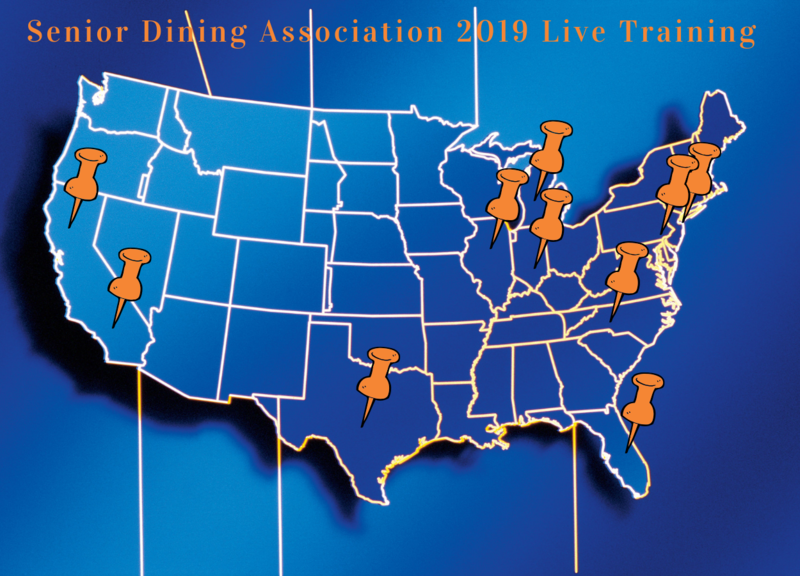 Your staff will benefit from our enhanced live trainings on dining operations and best practice round-table discussions. Topics from our expertly-led training classes include industry trends, how to generate revenue, cost control and understanding dining operations. Successful executive chefs must have great culinary skills but even better management skills. We will take a deep dive into planning, time management, leadership development, menu development, purchasing, budgeting, systemizing kitchen operations and more. Interactive training for dining directors concentrating on operational excellence. 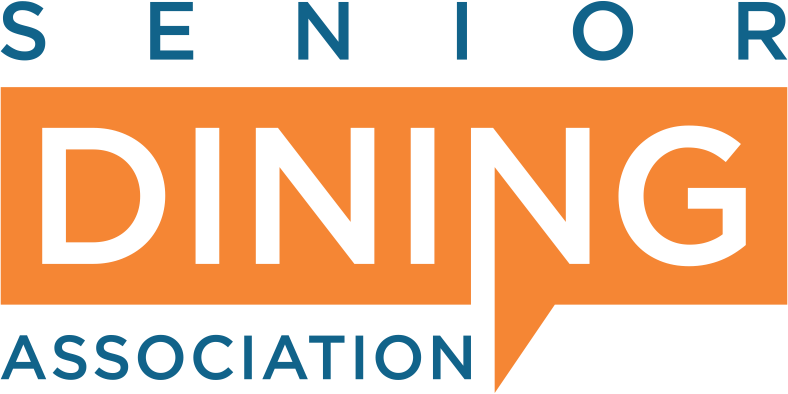 Topics from our expertly-led training classes include industry trends, personalized community evaluations for creating a baseline of success, reducing inconsistencies & leadership development. Leadership Development: Developing skills to effectively inspire, direct, and communicate with your staff. An essential part of a leader is being a good communicator and a vital part of communication is having great listening skills. Senior Dining 2 Day Boot Camp is an intense educational workshop designed to support industry professionals in understanding the core set of skills and knowledge to help them run their operations efficiently. This workshop is perfect for professionals new to the senior dining industry, those recently promoted & seasoned Chefs and Directors of Dining. Leadership Development: An essential skill of a leader is being a good communicator and a vital part of communication is having great listening skills. This interactive session will focus on developing skills to effectively communicate with your staff. Systemizing Kitchen Operations: Comprehensively focusing on developing and using systems to increase productivity, consistency and daily kitchen operations. Engaging one day training offered to all sales associates serving the senior dining industry, focused on the ins & outs of daily operations of a senior living community. Key emphasis on understanding the customers they serve; challenges operators face, budgeting, meal plans and trends in the industry. Ideal for newly hired or seasoned industry executives and asset managers to have a better understanding of the 2nd largest cost factors in a community. Senior Dining Trends: Discussing current trends and best practices of communities around the country.